1 2016-08-20T13:28:12+00:00 Credits 90 image_header 2019-02-11T18:04:30+00:00 Digital Paxton would not be possible without the early and sustained support of institutional partners at the Library Company of Philadelphia and the Historical Society of Pennsylvania. This project is by design ongoing and open-ended. As students, educators, and researchers discover and use the site, we invite suggestions to improve it as a digital collection, critical edition, and educational tool using the Contact page. To that end, Digital Paxton relies upon the contributions of the following 18 research libraries, archives, and cultural institutions, arranged in alphabetically. American Antiquarian Society: Nathan Fiske (Photographer), Molly Hardy (former Director of Library and Archives at Cape Ann Museum), and Marie Lamoureux (Collections Manager and Image Librarian). 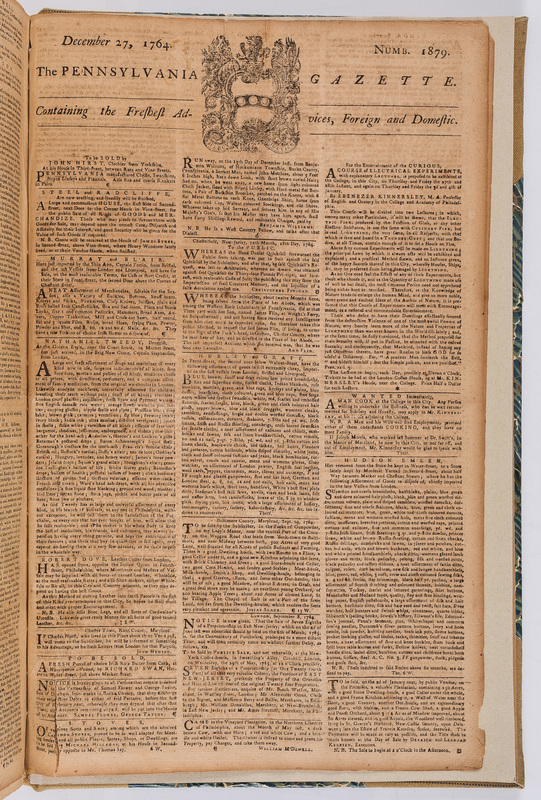 Thanks also to the Omohundro Institute of Early American History & Culture, whose Lapidus Initiative Digital Collections Fellowship (2017-2018) supported the digitization of Pennsylvania Gazette issues. American Philosophical Society: Bayard Miller (Digital Projects and Metadata Librarian), Joseph DiLullo (Library Technical Assistant), Patrick Spero (Librarian and Director), and Scott Ziegler (former Head of Technology). ​Circle Legacy Center: Sandi Cianciulli (Executive Director) and MaryAnn Robins (President) . Haverford College Quaker & Special Collections Sarah Horowitz (Curator of Rare Books & Manuscripts and Head of Quaker and Special Collections. Thanks also to Peter Silver (Associate Professor of History, Rutgers University), who helped to identify key manuscripts from the Friendly Association Papers. Historical Society of Pennsylvania: Lee Arnold (Senior Director of the Library & Collections and Chief Operating Officer), GVGK Tang (2016 summer intern), Samantha Miller (former Digital Services Imaging Technician), Kaitlyn Pettengill (Digital Services Archivist), Vicki Russo (Digitization and Metadata Specialist), Steve Smith (Public Services Librarian), and Page Talbott (former President and CEO). Kislak Center for Special Collections, Rare Books and Manuscripts: Chris Lippa (Library Imaging Assistant, Schoenberg Center for Electronic Text & Image), Eri Mizukane (Administrative and Reprographic Services Coordinator, Kislak Center), Mick Overgard (Head, Schoenberg Center for Electronic Text & Image), and John Pollack (Curator, Research Services, Kislak Center). LancasterHistory.org: Heather Tennies (Director of Archival Services), Marianne Heckles (Research Assistant & Coordinator of the Photographic Collections), and Stephanie Townrow (Museum Educator). Library Company of Philadelphia: Eleanor Grace Andersen (2018 fall intern), Concetta Barbera (Digital Outreach Librarian & Curatorial Assistant), Michael Barsanti (Director), Jim Green (Librarian), Raechel Hammer (Chief Development Officer), Hunter Johnson (2016 summer intern), Clarissa Lowry (Events and Programs Coordinator), and Nicole Scalessa (Chief Information Officer). Moravian Archives of Bethlehem: Thomas McCullough (Assisant Archivist). 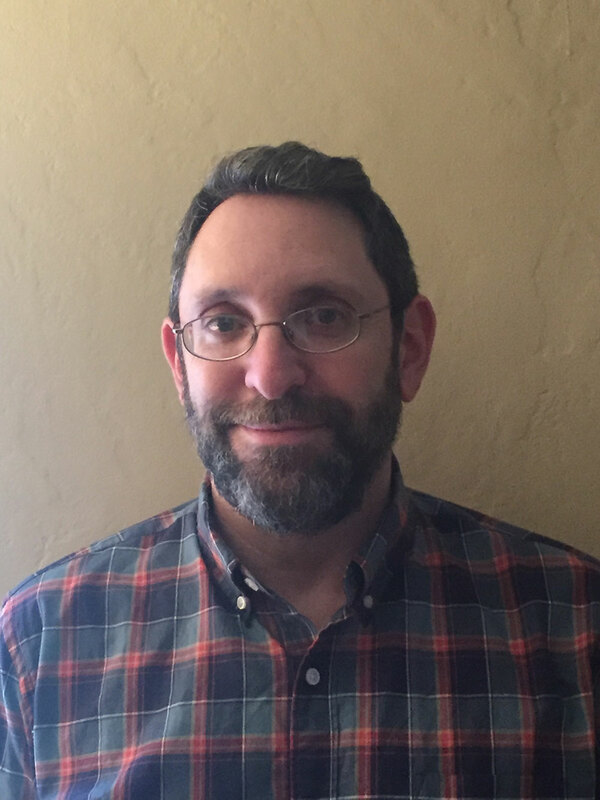 Thanks also to Scott Paul Gordon (Professor of English, Lehigh University), who supported the digitization and transcription of congregational records. Presbyterian Historical Society: Charlene Peacock (Reference Archivist) and Natalie Shilstut (Digital Collections Archivist). 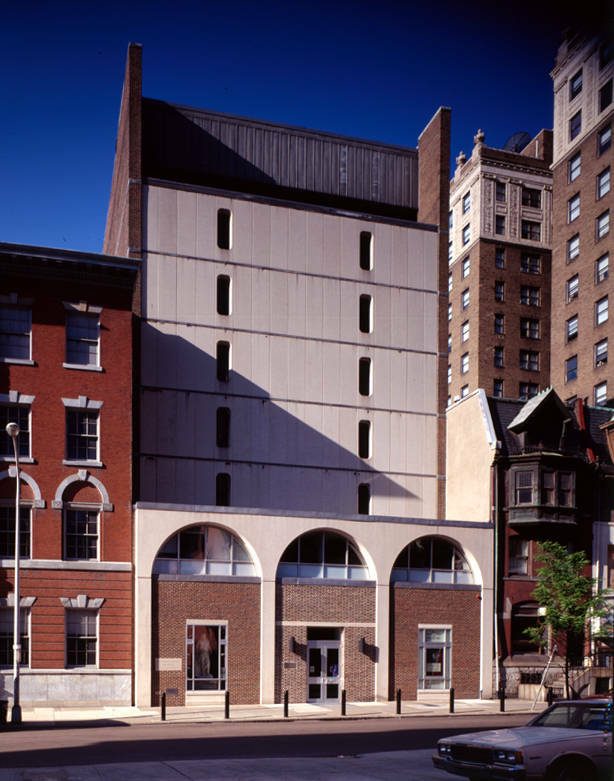 University of Pittsburgh Library System: Miriam Meislik (Media Curator, Archives & Special Collections). The project also acknowledges the support of Craig Dietrich (Information Design Director), Curtis Fletcher (Project Manager), Erik Loyer (Co-PI, Creative Director), and Tara McPherson (Lead PI) at the Alliance for Networking Visual Culture, who created the open-source platform upon which Digital Paxton is built (Scalar). Benjamin Bankhurst is an assistant professor of History at Shepherd University. Dr. Bankhurst’s research focuses on migration to the Appalachian frontier in the colonial and revolutionary periods. Before Joining the History Department at Shepherd, Dr. Bankhurst held teaching and research appointments at the London School of Economics; the Institute of Historical Research; and Queen Mary, University of London. His articles have appeared in the Pennsylvania Magazine for History and Biography, The Journal of Irish and Scottish Studies, and Eire/Ireland. The American Council for Irish Studies awarded his first book Ulster Presbyterians and the Scots Irish Diaspora, 1750-1763 (Palgrave Macmillan, 2013) the Donald Murphy Prize. Jack Brubaker is the author of Massacre of the Conestogas: On the Trail of the Paxton Boys in Lancaster County (The History Press, 2010), the first book to examine the massacre of 1763 and its aftermath in detail. Brubaker also has written Down the Susquehanna to the Chesapeake (Penn State Press, 2002) and a dozen other books and magazine articles. He is at work on a book about the reconciliation between North and South between the Civil and Spanish-American wars. Brubaker has worked as a journalist since 1970. He was a member of a team of Lancaster Newspapers (LNP) reporters that won national awards for stories investigating the shootings of 10 Amish girls at the Nickel Mines school house in Lancaster County in 2006. He retired as an investigative reporter for LNP in 2013. He continues to write a weekly LNP column about the history and culture of Lancaster County. He lives with his wife, Christine Brubaker, a teacher and conservationist, in Lancaster County's Manor Township, not far from where the first Conestogas were massacred in December 1763. Jay Donis is a Ph.D. candidate in history at Lehigh University. His dissertation examines the political culture of the Mid-Atlantic frontier in the Revolutionary era as Anglo-Americans migrated from western Virginia and western Pennsylvania into Kentucky. The project focuses on the constitutional practices and beliefs of frontier communities as those communities contributed to the evolution of American rights in last third of the eighteenth century. His publications include an article on the Black Boys in the Journal of Early American History and an historiographic article on frontiers and borderlands in the Register of the Kentucky Historical Society.His most recent piece is a forthcoming article in Pennsylvania History that discusses Anglo-American violence toward Native Americans and government officials in the Virginia backcountry. 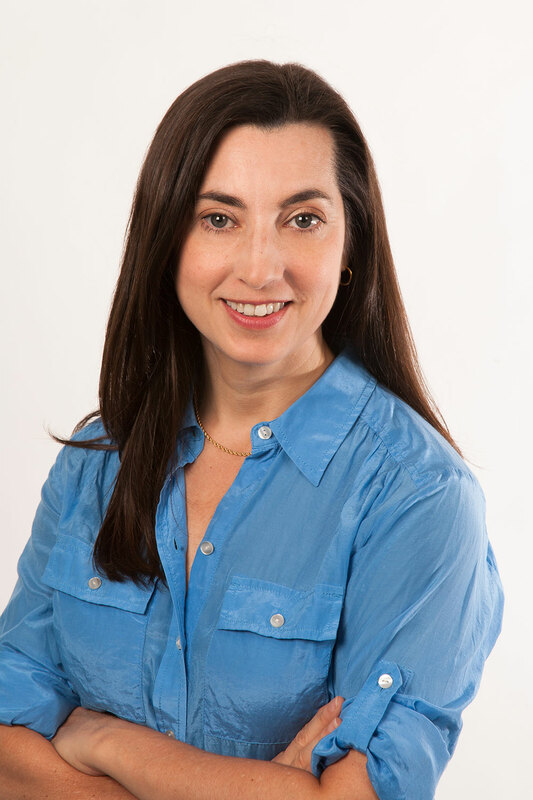 Nicole Eustace is professor of History at New York University, where she directs the Atlantic History Workshop. She writes and lectures on the history of the Atlantic world, with a particular emphasis on eighteenth-century British America. Her focus of analytic inquiry is the history of emotion. She is the author of two monographs: Passion Is the Gale: Emotion, Power, and the Coming of the American Revolution (Chapel Hill, 2008 / paper 2011) and 1812: War and the Passions of Patriotism (Philadelphia, 2012) and is the co-editor, with Fredrika J. Teute, of the essay collection Warring for America: Cultural Contests in the Era of 1812. Her articles and essays have appeared in numerous journals including The American Historical Review, The Journal of American History, The William and Mary Quarterly, and The Journal of Social History. In addition, her work has appeared in many edited collections including David Lemmings and Ann Brooks, ed.s, Emotions and Social Change: Historical and Sociological Perspectives (Routledge, 2014) and Susan Matt and Peter N. Stearns, ed.s, Doing Emotions History (Unive rsity of Illinois Press, 2014). She serves on the advisory boards of Early American Studies, the Early American Places Series of New York University Press, as well as on the H-NET listserv, H-Emotion and is currently serving in her second term as a Distinguished Lecturer for the Organization of American Historians. 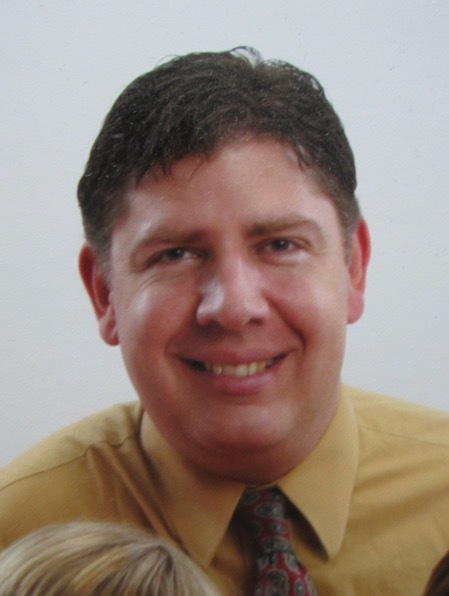 Michael Goode is an assistant professor of early American and Atlantic World History at Utah Valley University. His research and teaching focuses on religion and political culture, colonization, and the relationship between peace and violence in the early modern British Empire. His current book project, A Colonizing Peace: The Quaker Struggle for Gospel Order in Early America, examines the role of peace as a language and practice of government in relationship to colonization, slavery, and imperial warfare. His most recent article, “Dangerous Spirits: Alcohol, Native Revivalism, and Quaker Reform,” appeared in the Spring 2016 issue of Early American Studies. 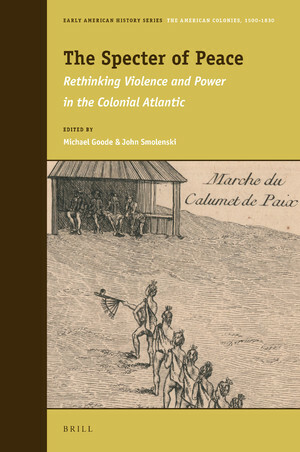 In addition to his solo-authored book, Professor Goode is co-editing a volume on peace and violence in the colonial Americas with Dr. John Smolenski, University of California, Davis. Professor Goode was the Friends of the MCEAS Dissertation Fellow at the McNeil Center for Early American Studies in 2010. 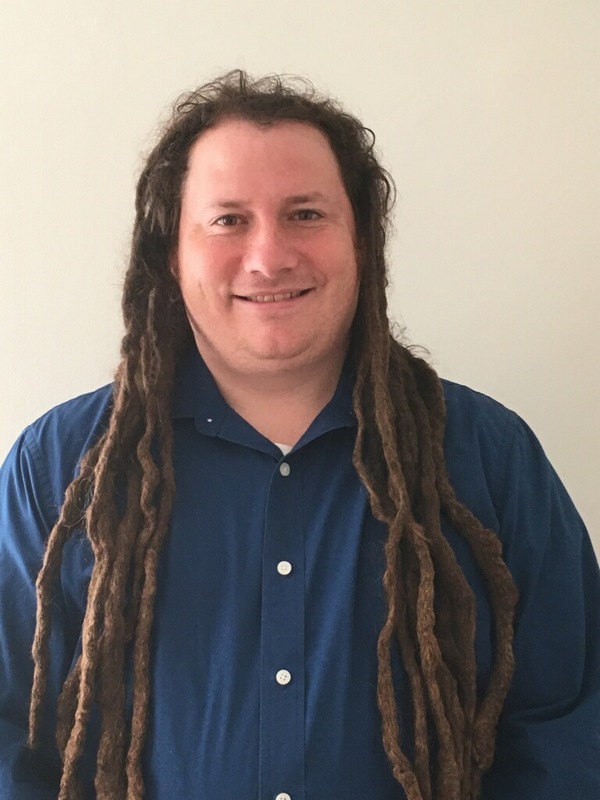 He currently serving as Associate Editor for Peace & Change and is on the executive committee for Peace and Justice Studies at Utah Valley University. Scott Paul Gordon is professor of English and the Andrew W. Mellon Chair at Lehigh University, where he has taught since 1995. Gordon has served as Director of Lehigh University Press (2006-2011) and as chair of the Department of English (2011-2016). His first projects focused on seventeenth- and eighteenth-century British literature: The Power of the Passive Self in English Literature, 1640-1770 (Cambridge University Press, 2002) and The Practice of Quixotism: Postmodern Theory and Eighteenth-Century Women's Writing (Palgrave, 2006). His current research focuses on early America, in particular the Moravian experiment in Pennsylvania. 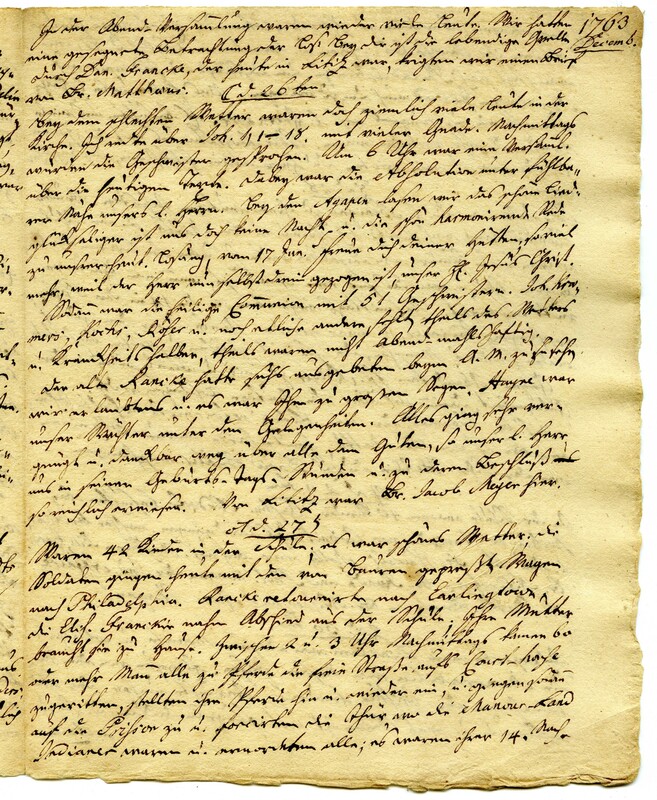 One project brings into print for the first time the extensive correspondence of Mary Penry (1735-1804), who immigrated from Wales in 1744 and lived as a single sister in Moravian communities at Bethlehem and Lititz for nearly fifty years. Another focuses on religion, social ambition, and patriotism in colonial and revolutionary Pennsylvania by exploring the lives of “worldly Moravians.” Pieces of these projects have appeared in The William and Mary Quarterly, The Pennsylvania Magazine of History and Biography, Early American Studies, and The Journal of Moravian History. In 2010 the Jacobsburg Historical Society published Gordon’s study of the Delaware chief Gelelemend (1737-1811), titled Two William Henrys: Indian and White Brothers in Arms and Faith in Colonial and Revolutionary America. 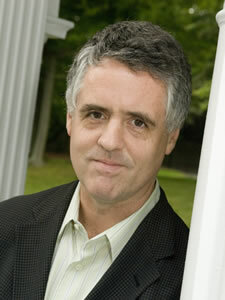 Kevin Kenny is professor of History at Boston College. His principal area of research and teaching is the history of migration and popular protest in the Atlantic world. His latest book, Peaceable Kingdom Lost: The Paxton Boys and the Destruction of William Penn's Holy Experiment (2009), explains how Pennsylvania's early religious tolerance and social harmony disintegrated during the eighteenth century, with disastrous consequences for the province's Indians. Covering the period from Pennsylvania's foundation in the 1680s to its dissolution during the American Revolution, the book traces the emergence of intensifying forms of colonialist expropriation, from the flawed utopian vision of the founder, through the rapacious avarice of his sons, the French and Indian War, and Pontiac's War, to the consummation of a harsh new order during the Revolution. At the heart of the story is the extermination of the last twenty Conestoga Indians by a group of frontier settlers known as the Paxton Boys. Professor Kenny's earlier work concentrated on the history of Irish migrants in the Atlantic and British imperial worlds. His first book, Making Sense of the Molly Maguires (1998), examined how traditions of agrarian protest in nineteenth-century Ireland were translated into an American industrial setting. His second book, The American Irish: A History (2000), offered an interpretive survey of Irish migration to North America from 1700 to the present, including the Irish preconditions to mass emigration and questions of labor, social mobility, religion, race, gender, politics, and nationalism among the Irish in the United States. He is also the author of a short pictorial history, The Irish: Towards the U.S.A., published in Italy as Gli irlandesi che hanno fatto l'America (2006) and contributing editor of Ireland and the British Empire (Oxford University Press, 2004), a collection of historical essays that launched the Companion Series to the five-volume Oxford History of the British Empire. He is currently researching various aspects of migration and popular protest in the Atlantic world and laying the groundwork for a long-term project investigating the meaning of immigration in American history. Darvin L. Martin specializes in the impact of colonialism with Native American communities at the local level. In addition to publishing the booklet A Clash of Cultures: Native Americans and Colonialism in Lancaster County (2008), Martin frequently conducts tours of local Native American history and gives presentations on this topic to a variety of interested groups. 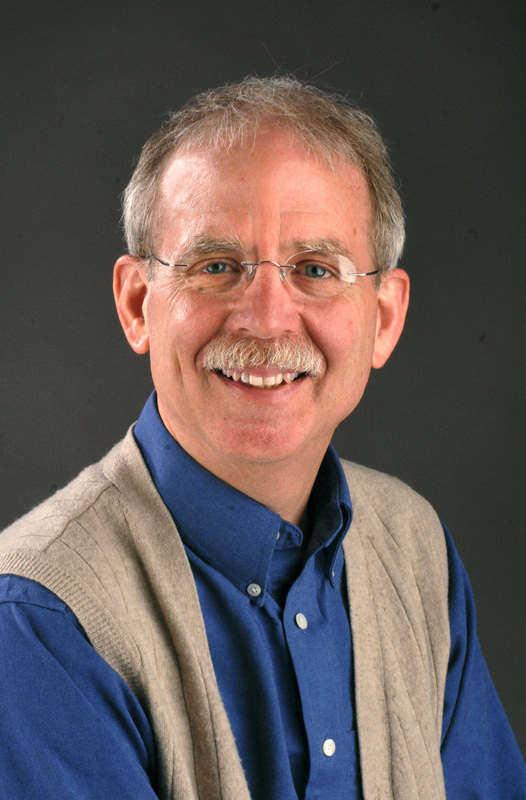 He serves as a historical adviser for the Lancaster Longhouse in connection with the Hans Herr House, and Circle Legacy Center, and he has chaired the Lancaster Family History Conference since 2003. James P. Myers, Jr. is emeritus professor of English at Gettysburg College, where he taught, among other subjects, courses in Shakespeare and Irish literature. For the past several decades or so, he has researched and published some twenty articles on colonial cartography and aspects of frontier life in Pennsylvania during the pre-Revolutionary and Revolutionary periods, the latest (Pennsylvania History 2011) an examination of Pennsylvania’s persecution of the Rev. Daniel Batwelle, Anglican missionary for York and Cumberland counties. 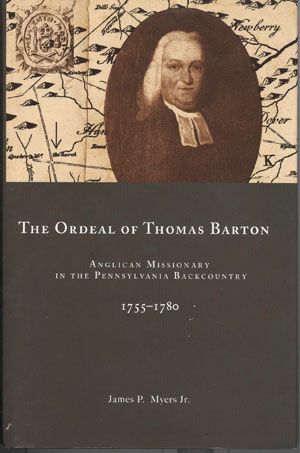 In 2010, he published his fifth book, a biography, The Ordeal of Thomas Barton: Anglican Missionary in the Pennsylvania Backcountry, 1755-1780. Most recently, he has written several articles on the eighteenth-century Franco-American farmer, cartographer, writer and, possibly, spy, Michel-Guillaume St. Jean de Crèvecoeur (a.k.a John Hector St. John). 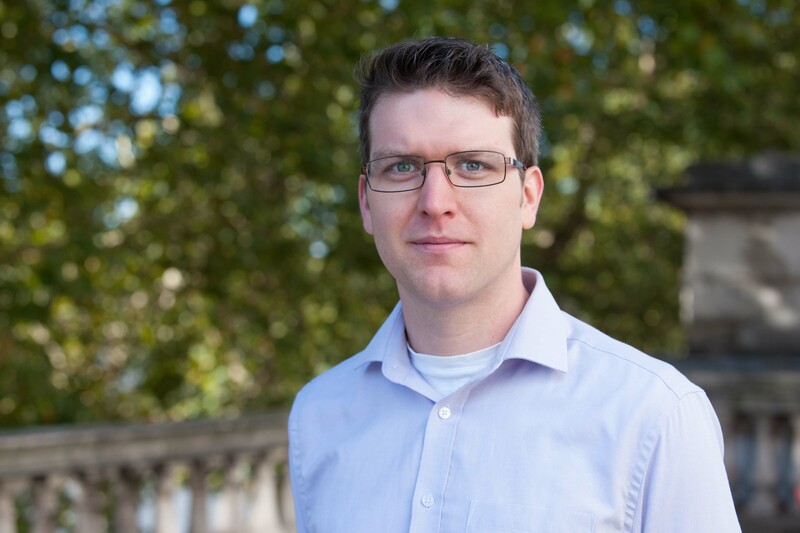 Angel-Luke O'Donnell is a Liberal Arts Early Career Fellow in History at King’s College London. He is the fellows liaison for the Georgian Papers Programme (GPP), a partnership between King’s College London and the Royal Collections Trust, and the programme is joined by primary United States partners the Omohundro Institute of Early American History & Culture and William & Mary College. Other key U.S. institutions participating in the GPP include the Library of Congress, Mount Vernon and the Sons of the American Revolution. Angel has published work on the audience and the material text as well as the role of print professionals in the Paxton Boys debate. His current book project analyses the role of cheap print in the popular political movement that culminated in the 1776 Pennsylvania State Constitution. 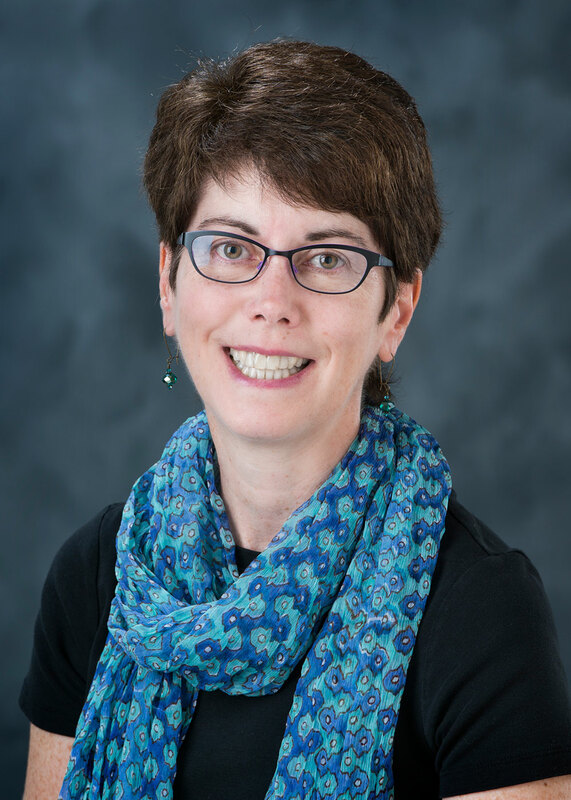 Judith Ridner is an associate professor of History at Mississippi State University, where she teaches early American history, immigration history, material culture, and oral and public history. To date, her research in early American history has focused primarily on the communities and peoples of the eighteenth-century Pennsylvania back country with particular emphasis on the Scots-Irish. She is the author of A Town In-Between: Carlisle, Pennsylvania and the Early Mid-Atlantic Interior (University of Pennsylvania Press, 2010), winner of the Philip Klein Prize from the Pennsylvania Historical Association, and the forthcoming The Scots-Irish of Early Pennsylvania (to be published by Temple University Press for the Pennsylvania Historical Association in 2017). 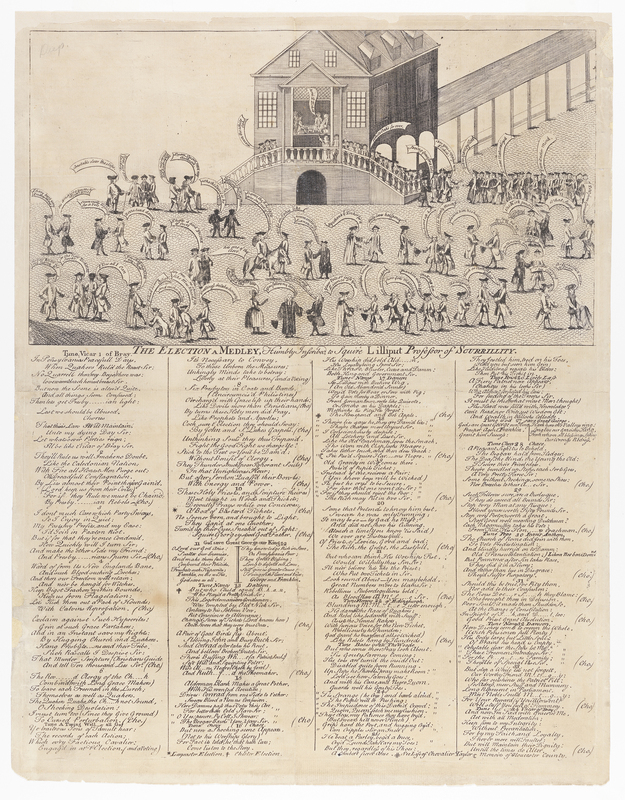 Her current research project, “Clothing the Babel,” is exploring how the material culture of ethnic identity in the eighteenth-century mid-Atlantic served as one model for the negotiation of pluralism in early America. 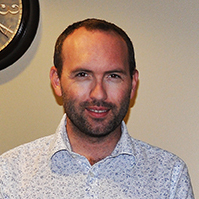 Ridner also has research interests in oral and digital history. During her previous academic appointment at Muhlenberg College (1998-2011), she helped to lead a community oral history project focused on postwar African American life and civil rights in Pennsylvania’s Lehigh Valley. An article from that project appeared in Oral History Review in 2014. More recently, she has been working with a group of Mississippi State librarians and history graduate students on “A Shaky Truce: Starkville Civil Rights Struggles, 1960-1980,” an award-winning digital oral and public history website that examines the civil rights movement in the Mississippi town where we live with particular emphasis on the local fight for school desegregation. 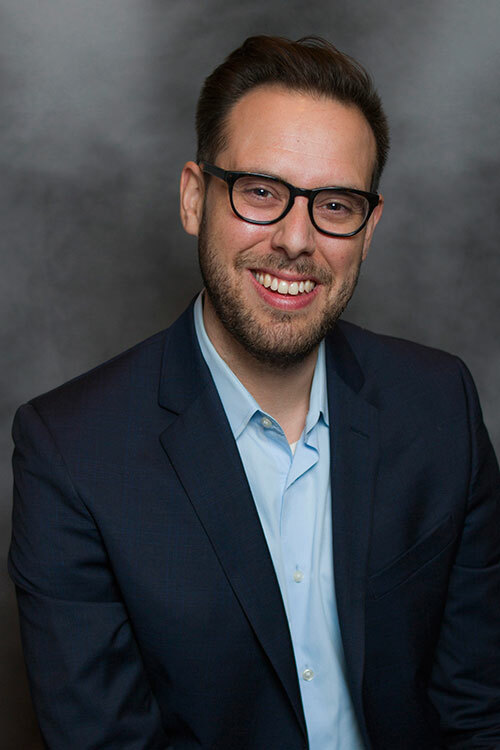 Will Fenton is the Director of Scholarly Innovation at the Library Company of Philadelphia and the Creative Director of Redrawing History: Indigenous Perspectives on Colonial America, funded by The Pew Center for Arts and Heritage. Will has served as the Director of the Writing Center at Fordham University Lincoln Center, Editor of Eloquentia Perfecta, and a Teaching Associate. He is the recipient of numerous fellowships, including the Albert M. Greenfield Foundation Fellowship (Library Company of Philadelphia), Connected Academics Fellowship (Modern Language Association), Elizabeth R. Moran Fellowship (American Philosophical Society), and a Humanities, Arts, Science, and Technology Alliance and Collaboratory Scholarship. His writings have appeared in American Quarterly, Common-place, Slate, Inside Higher Ed, PC Magazine, and various other academic and public platforms. Don't hesitate to email him to get involved in the project.